"SPAN" is Copyrighted by Flickr user: striatic (hobvias sudoneighm) under the Creative Commons Attribution license. 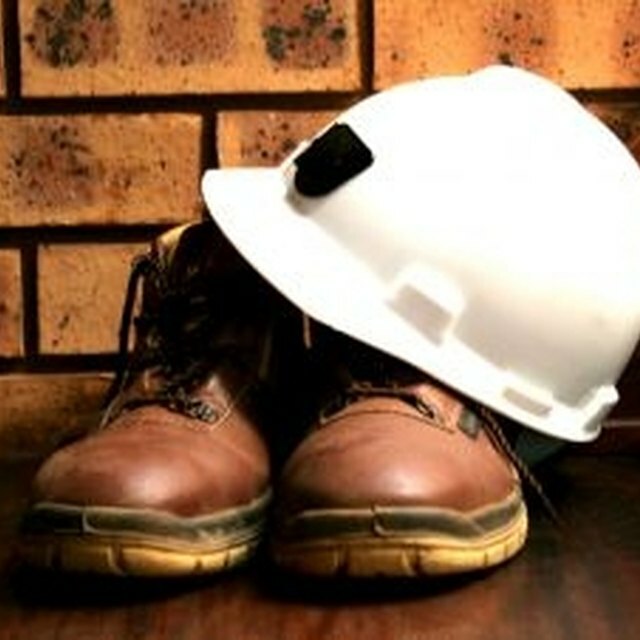 Construction is one of the areas of employment where hazardous conditions are part of the everyday working environment. Safety is important in construction because of the many risks to worker health. The OSHA Quick Card for Fall Protection in Construction illustrates the importance of safety in the construction industry. OSHA notes that in the American construction industry, falls are the top cause of death among workers. Because serious injury or death is a risk when a construction worker climbs a ladder, works on a roof or works around cranes and other heavy equipment, safety is important. All of the workers on the construction site must work together to prevent injury and death. The construction industry includes a diverse array of working environments. No two construction job sites are exactly the same. This point was noted by the OSHA Advisory Committee for Construction Safety and Health (ACCSH) in terms of the applicability of OSHA requirements to the construction industry. Because it is hard to create safe work zones in dynamic job sites, workers have to be doubly cautious to observe all safety practices on the job. When construction workers report to the job site, their employers are legally accountable for worker injuries. In order to protect the workers and the employers, managers and workers must follow uniform safety procedures so that everyone is safe. A breakdown in adherence to safety procedures can result in worker injury and even death. The safety of the general public is also important because many construction job sites occur in busy public areas. For example, in the street construction zone, motorists, pedestrians and bicyclists are depending on safe conditions. If workers are not following safety protocols such as how to direct traffic around the work zone safely, lives of innocent bystanders are at risk as well as construction worker lives. Construction companies are an important source of jobs in many communities. Job losses are possible when construction accidents due to safety lapses cripple construction companies financially. In this sense, the economic interest of everyone in the community is at stake. The safety standards issued by the Occupational Safety and Health Administration (OSHA) are designed to protect all employees, but these measures only work when construction professionals receive training and put them into practice on the job.